The internet of things has big implications for every industry it touches. The central concept of equipping previously unconnected devices with digital sensors is clear and widely useful, allowing organizations to send and receive information through the industrial and consumer technology they already use. This has led to factory assets that know when they're likely to break, medical patient data streaming in from worn devices, intelligent refrigerators and more. One arena where the IoT is off to a hesitant start, however, is the utilities sector. The most interesting thing about implementing the IoT in the utilities sector may be the degree to which similar technology is already in place. After all, it would be unfair to say that power companies don't know what is happening with their grids or they're unable to track problems. 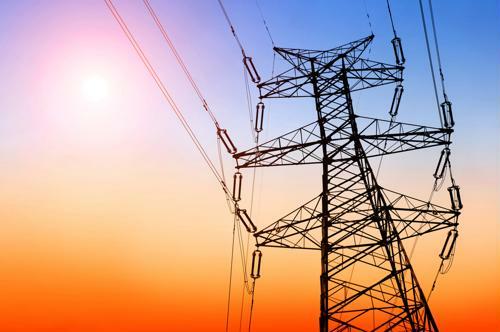 Due to the need for efficiency among utilities providers and the risks if anything goes wrong, this is already a relatively connected industry. That said, there is room for evolution. According to Navigant Research, software is already in place to analyze the flow of resources from plants to consumers. Instead of getting data input for the first time, providers have to modernize their systems, adapting to the more nuanced and detailed results possible when working with the "smart grid." Transferring rich data via internet protocol is a new task for these companies, as is performing the detailed analytics needed to make that content into valuable insights. The path to IoT operations may be heavily dependent upon combining old and new tech tools, according to Navigant. In practice, this will involve combining data that has been trapped in operational silos and driving practical efficiencies with improved analytics. When companies are able to perform preventive maintenance, they stand to save money that would be expended due to downtime or last-minute repairs. This is a similar use case to the way manufacturers are employing early IoT deployments. Navigant also noted that advanced energy sources such as solar power are set to demand new capabilities from energy grids. Employing analytics systems to interpret data coming in from the power grid will help utilities deal with the newfound demands facing their systems. The research organization described the analytics tech needed for next-generation insight gathering as "not yet fully mature." The next steps taken by companies will be essential. Progressing to a smart model of power management will involve upgrades in and out of the server room. 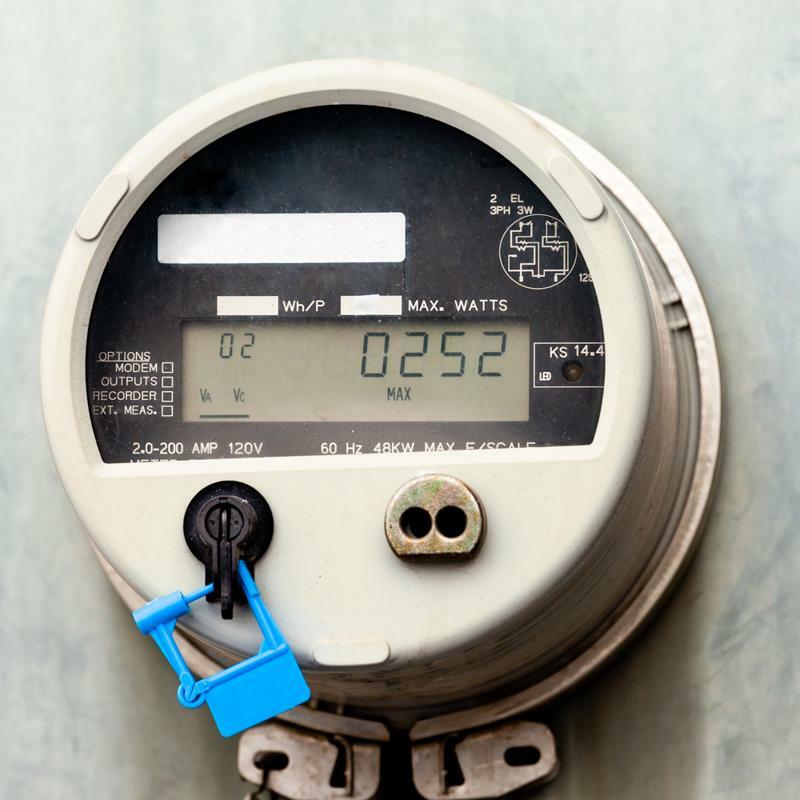 What does the IoT mean for utilities' data collection and use? While the potential of the IoT in the utilities sector is coming into focus, organizations are not unanimous in making progress. Verizon Communications' Patty Roze, contributing to Electric Light & Power, suggested that companies are "behind schedule" relative to their projected IoT progress. The infrastructure they currently have to work with is aging, with transformers and power plants often more than 20 years old. According to Roze, this has led to situations where companies can't simply add sensors to existing infrastructure - the technology is too old to support digital information systems and must be reimagined. Roze added that it's difficult to roll out the IoT to a whole utility system at once, but that there is sometimes no other way to make a meaningful change. Companies are constricted by just how interconnected their resources are. The idea of data only flowing in from one part of the grid doesn't really make sense, so there's a need to get communication infrastructure into every part of the network on a short timeline. The clear logistical challenges involved makes this an impediment to progress. Add this to growing marketplace confusion about which systems to implement and it's clear to see how and why utilities providers have stalled in their upgrades. They will have to reverse this pattern, however, to progress to new levels of data-driven productivity. The next years will determine which companies are best at this task. A great IoT deployment isn't just about getting the right sensors or a great AI algorithm. Companies will also need to think of the connective elements that enable the system to function. These intermediate parts create a strong framework and allow secure, high-volume data transfer. Industrial Ethernet switches and serial to Ethernet converters are essential deployments for today's data-rich businesses. Check out our case studies to learn more about Perle's work in electric utilities and the renewable energy sector.